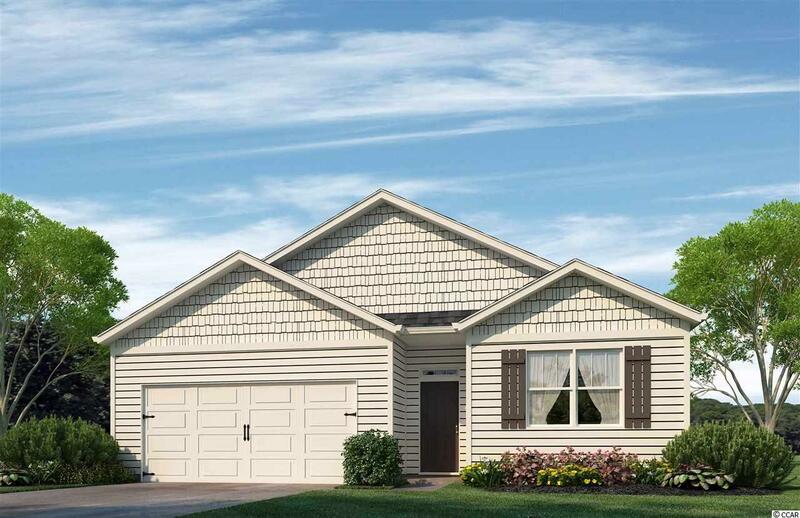 The Cali is a 4 BR 2 Bath 1774 heated sq. ft. open floor plan that features a large gourmet kitchen island overlooking your dining area and living room which is perfect for entertaining. Granite counters, walk-in pantry and stainless appliances. 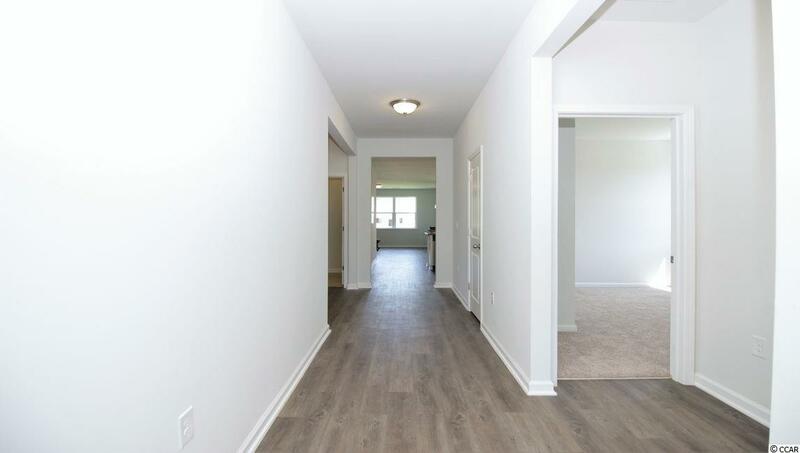 Low maintenance luxury vinyl wood plank floors throughout main living and wet areas. The spacious Master Bedroom is located off the back of the home and offers a large walk-in-closet and Master Bath with 5 ft. walk-in shower, double cultured marble vanity and sinks. Sliding doors lead off dining area to a 10 x 8 covered porch. Within minutes to Historic Downtown Conway and River Walk. Pictures and virtual tour are of the same plan model home and are for illustration purposes only. Home to begin construction July/August with estimated completion October/November of 2018. 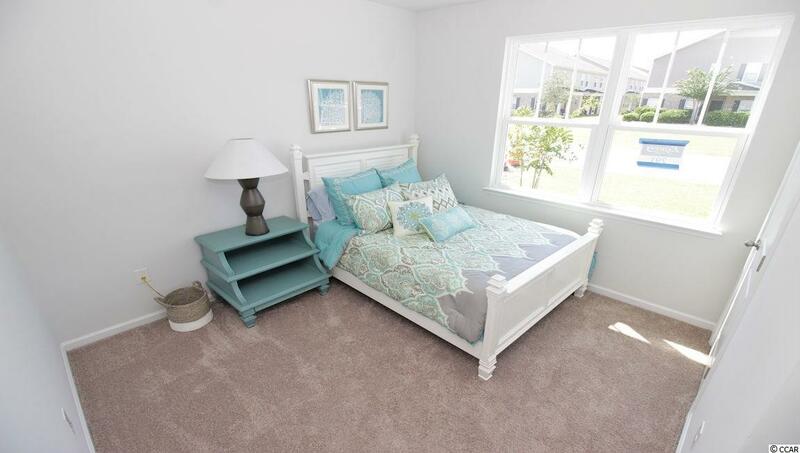 Pictures and virtual tour are of a Cali Model in another one of our Express Communities.